Course Description: This is an eight-hour course. Students should expect to shoot approximately 100 rounds of ammunition. 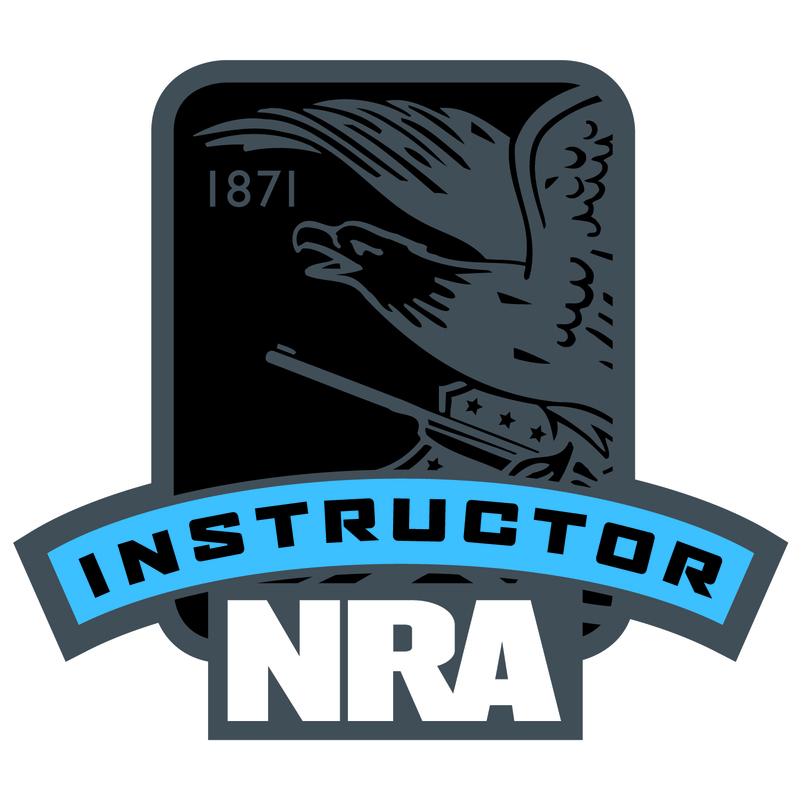 Students will learn basic defensive shooting skills, strategies for home safety and responding to a violent confrontation, firearms and the law, how to choose a handgun for self-defense, and continued opportunities for skill development. 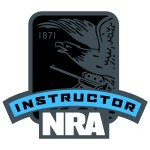 Students will receive the NRA Guide to the Basics of Personal Protection In The Home handbook, NRA Gun Safety Rules brochure, the Winchester/NRA Marksmanship Qualification booklet, and course completion certificate. to maximize what can be learned from this course. 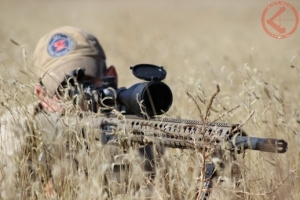 Proof of shooting experience can be one of the following: NRA Basic Pistol Course Certificate, NRA FIRST Steps Course Certificate, NRA pistol competitive shooting qualification card, military DD 214 with pistol qualification, or passing the Pre-Course Assessment. 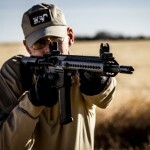 Students should supply their own firearm, KTG has limited firearms for rental for range use. Students must supply their own ammunition for use at the range. Recommended 100 rounds MINIMUM for the range portion of the course.